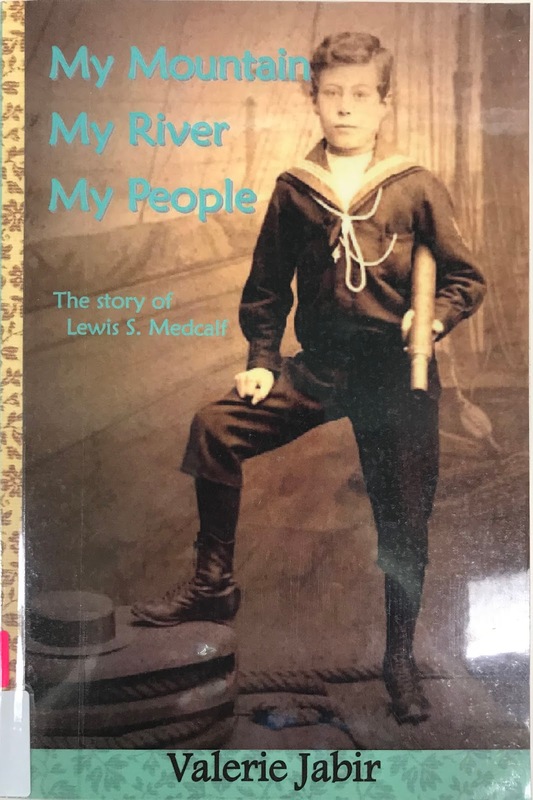 The book was in the England section of the Family History Collection, and reminded me of the Māori spirit of belonging to the land. And sure enough, when I read the introduction, the author talks about wanting to teach her multicultural grandchildren about their English side of their family. Tihe mauri ora! . . . . Let there be life! An awesome way of introducing her grandfather to her younger New Zealand family members in a way that they can relate.